Verizon has announced Los Angeles will be among the first cities to enjoy 5G later this year. Chairman and CEO Lowell McAdam confirmed that the carrier is targeting a 4th quarter launch. 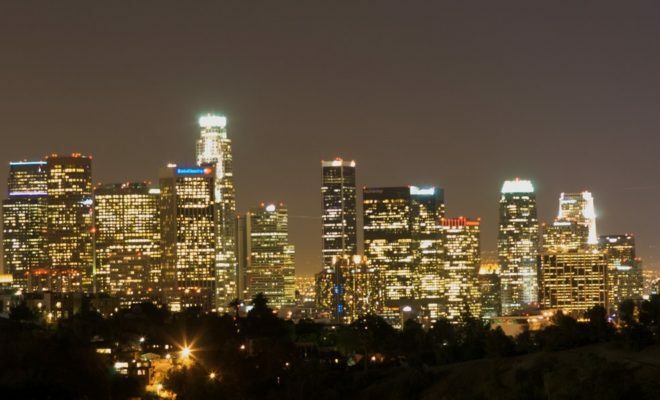 Los Angeles joins fellow California city, Sacramento – which was announced last summer – in the select club of four cities in which the carrier will first launch 5G. Ericsson will provide the equipment for the City of Angels, while Samsung will do the same for the state’s capital. The carrier has not named any other 5G equipment providers yet. “Innovation, hard work and creativity are the foundation of Los Angeles, and that’s why we are proud to partner with Verizon to be one of the first cities in America to start building their 5G network for businesses and residents, which will open doors to opportunity and inspire the next generation of tech leaders and entrepreneurs,” said L.A. Mayor Eric Garcetti in response. In addition to the two California cities, McAdam also highlighted the support it has received in Boston, perhaps raising the possibility that the East Coast metropolis may be another of the carrier’s launch cities. 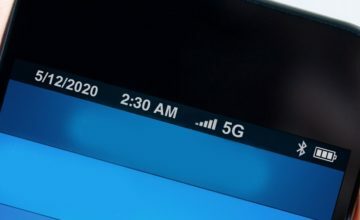 Additionally, Verizon may be able to follow through on earlier promises to roll out 5G with standards-based equipment. 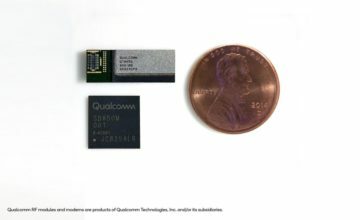 While the launches may rely on a mix of both standard and pre-standard technology, it would still be an important benchmark on the road to 5G. 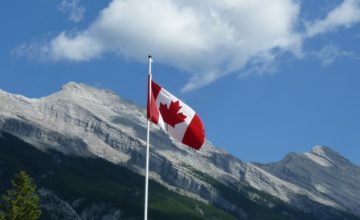 As the first 3GPP 5G standards were only first confirmed in December, 5G tests have to date relied on pre-standards equipment. If all goes to plan for both the network and device manufactures, consumers may be able to experience significantly faster speeds and reduced latency in early 2019.